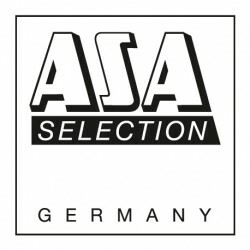 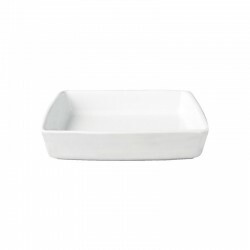 White shiny ceramic fruit tart from the Asa Selection Grande. 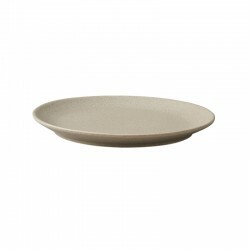 The shape has a diameter of 28 cm and a classic wavy edge, which is 5 cm high. 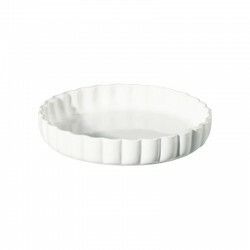 You can bake a flat tart or a high-edge dough for a lot of pudding, fruit or other filling of your cake. 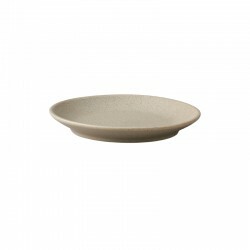 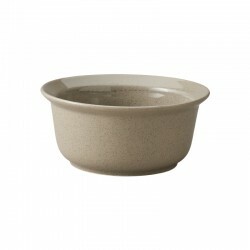 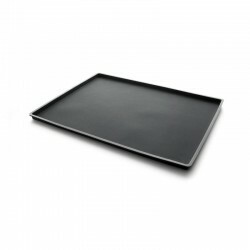 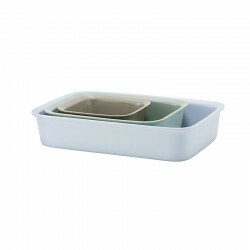 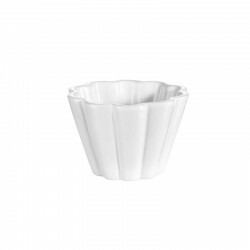 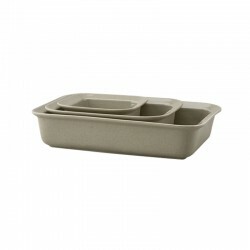 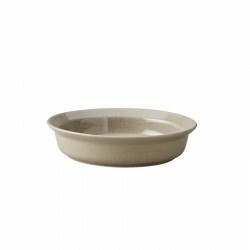 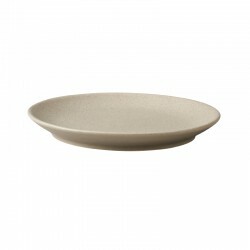 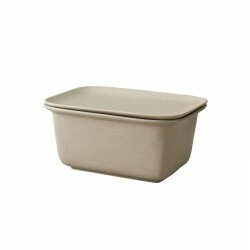 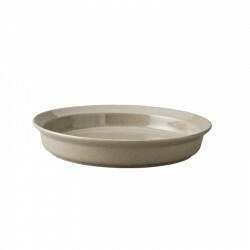 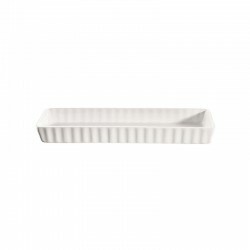 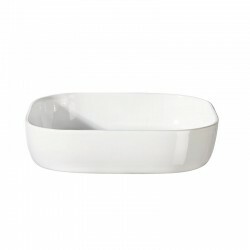 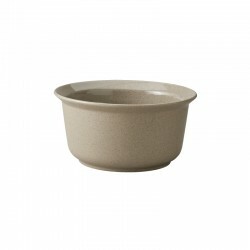 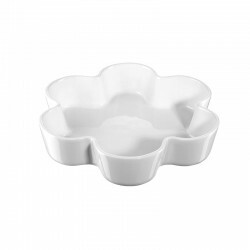 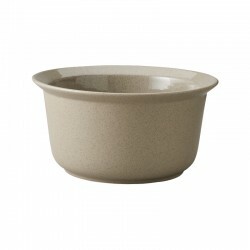 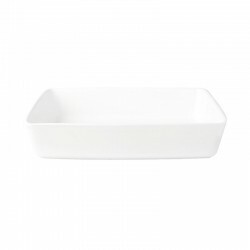 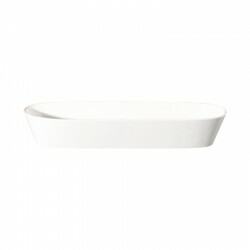 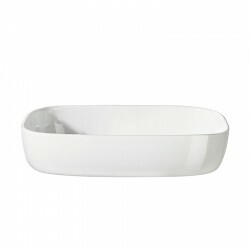 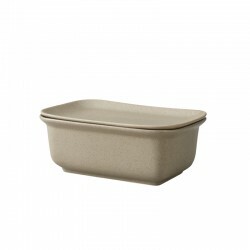 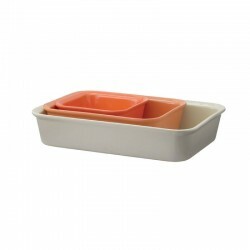 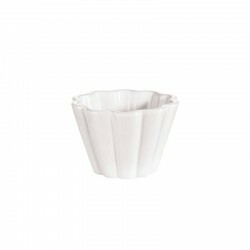 The elegant and simple design is perfect for baking and serving your tart.